I can see why it's called nugget. 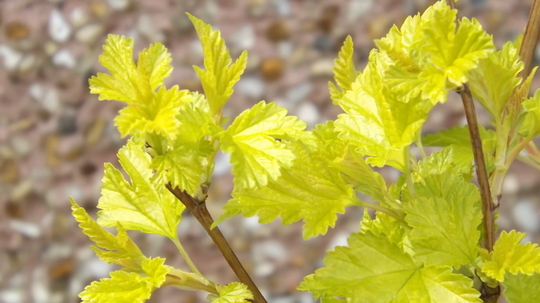 See who else is growing Physocarpus opulifolius (Ninebark). See who else has plants in genus Physocarpus.